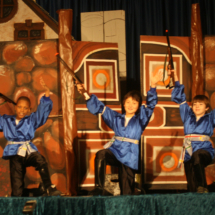 Drama classes are for students who are in Kindergarten & up. 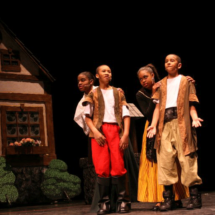 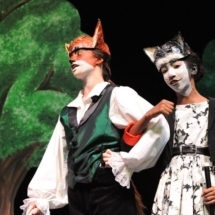 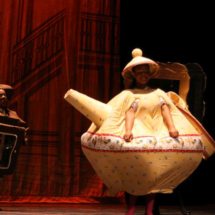 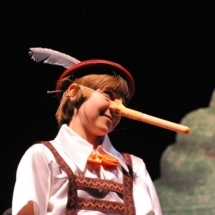 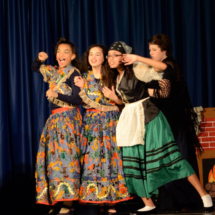 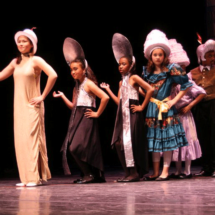 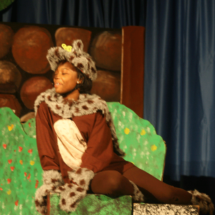 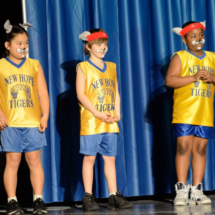 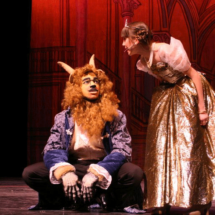 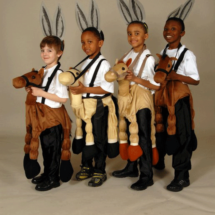 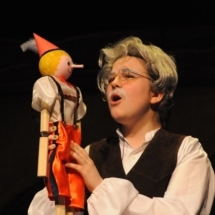 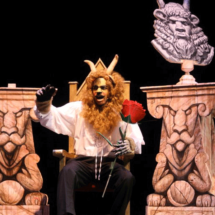 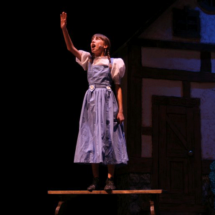 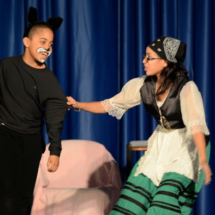 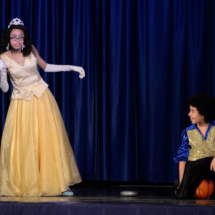 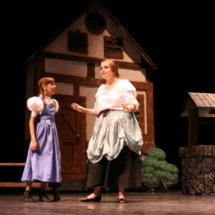 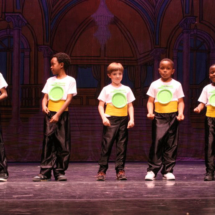 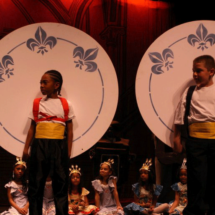 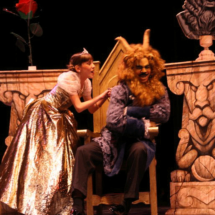 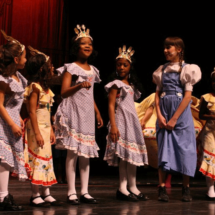 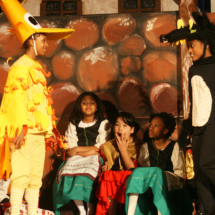 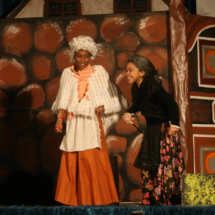 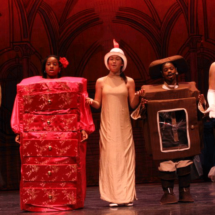 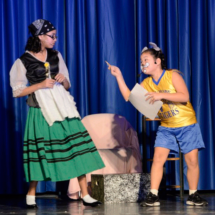 Students learn acting skills, voice projection, character development and more. 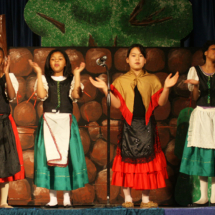 They present a full play/musical or highlights of various musicals once a year. 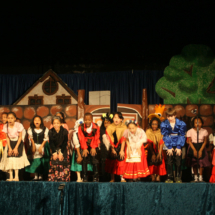 The New Hope Players have delighted audiences with the full productions of musicals such as “Crazy Camp”, “The Nutcracker”, “Godspell”, “Cinderella”, “The Magical Land of Oz”, “Peter and the Wolf”, “The Magic in Me”, “Pinocchio”, “Beauty & the Beast”, “The Three Little Pigs” and highlights from “Annie”, “Charlie Brown”, “The Wizard of Oz”, “Alice @ Wonderland” and more.